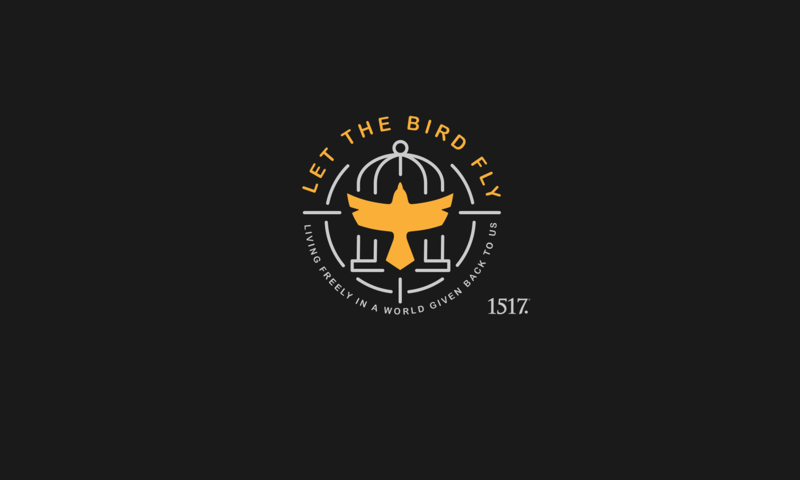 O Emmanuel – December 23rd – Let The Bird Fly! Our God is close, intimately so. How close is he? He became one of us, he continues to come to us in his Word, meal, and bath, and he also works for us and through us in vocation. He is in fact always there. 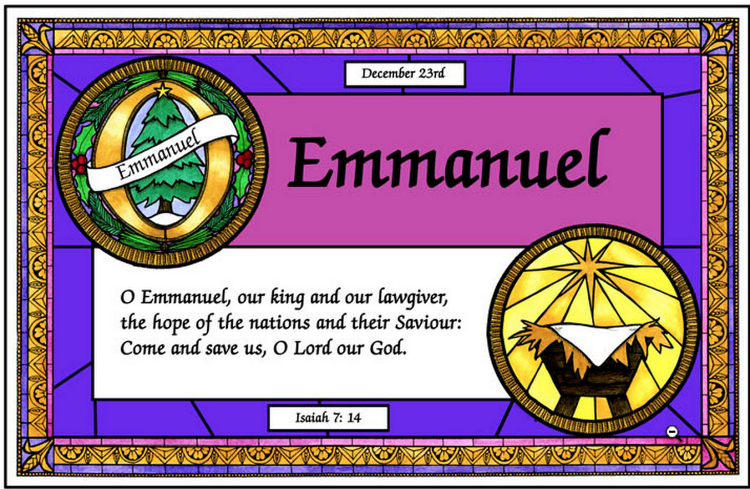 He is Emmanuel, God with us. We do not have a High Priest is unable to sympathize with us but one who knows every pain and sorrow. What weighs heavily on you right now, at this very moment? He has felt it. Someway, somehow, he knows exactly what you are going through. Yet this is not a misery-loves-company kind of compassion. It is I-know-exactly-how-to-get-you-out-of-this-predicament kind of grace. He is God-with-us so that he might be God-for-us. He is the ransom price that was paid for us the hostages. His life for our lives. A High Priest who both sympathizes with us and takes care of the problem for us. He is so intimate that he takes us along for the ride at Calvary. “Don’t you know,” Paul confronts us in Romans 6, “Don’t you know that all of us who were baptized into Christ Jesus were baptized into his death? We were therefore buried with him through baptism into death in order that, just as Christ was raised from the dead through the glory of the Father, we too may live a new life.” What is more intimate than dying and rising with our God? It means salvation first but also it means that we have permission to go through the darkness with him. He says, “Go ahead. We’ve been through worse together already. Don’t you know that you already died with me?” And there is more. His body and blood in our mouths. How could he be more with us than that? His words beating upon our eardrums, his crucifixion bath, and he himself in our mouths… you and I are never alone. God is with us. And then to honor us, to respect us, to elevate us, he uses us. We do not deserve such an honor but he gives it to us anyway so that we might have purpose and value in this world. He feeds our babies and teaches our kids. He puts out fires and writes our laws. He cuts our hair and clothes our bodies. How? Through us and through others carrying out their vocations and stations all around us. Who is behind those masks that serve us? It is Christ. He is not just intimate with us on Sunday mornings but every regular day using us to serve others and serving us through others. He has never been far. He is always been near. He is Emmanuel, God with us. That morns in lonely exile here until the Son of God appear.